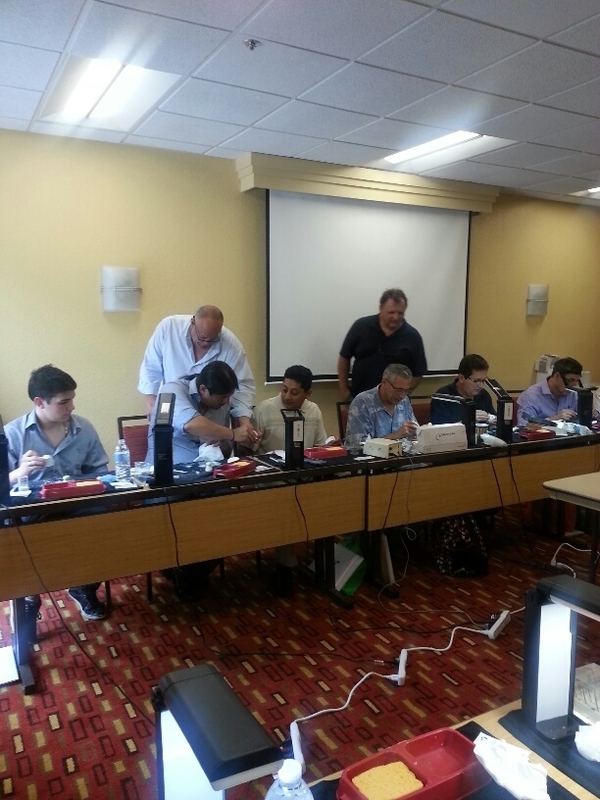 On October 19-20, 2013, VITA North America, A VITA Company hosted two CE workshops to help technicians address real world case challenges. 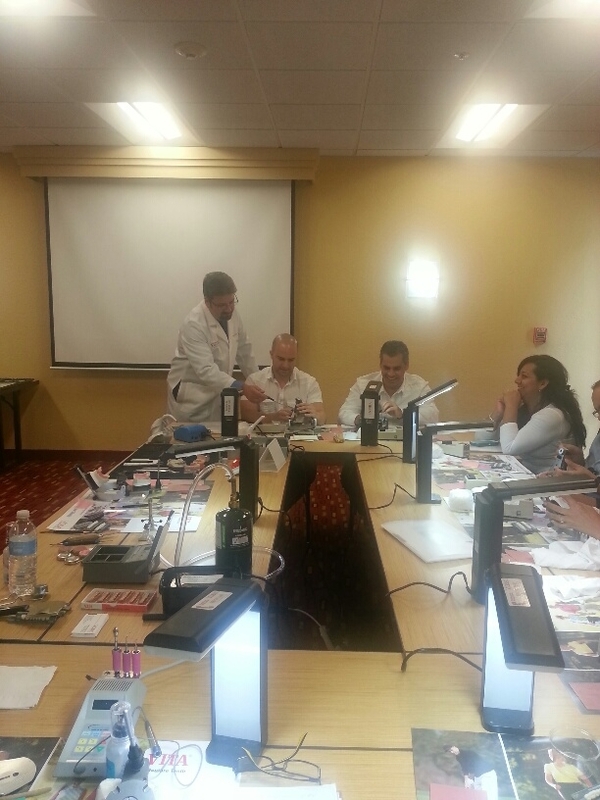 Felix Pages, CDT & Dennis Urban, CDT taught the ceramics and removables courses in which attendees learned simplified layering techniques for natural esthetics, proper articulation, setup techniques and much more. 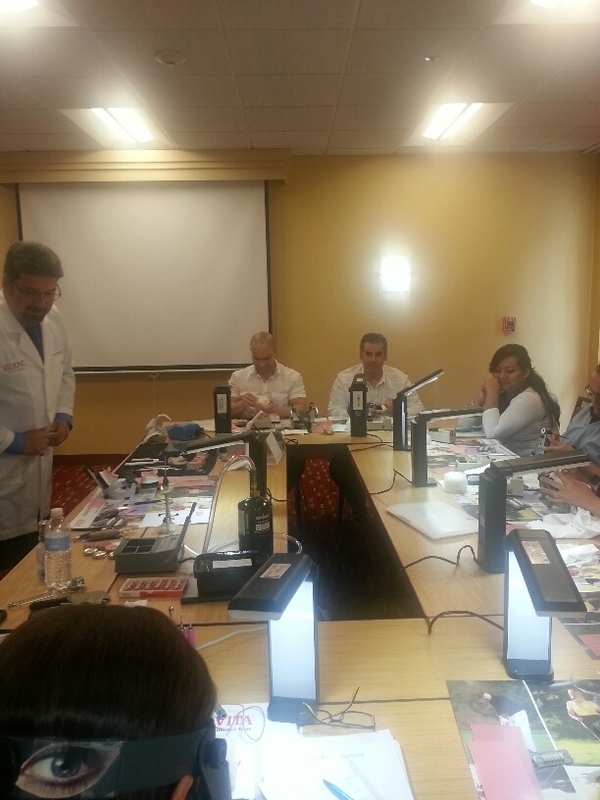 Both workshops were geared toward helping lab technicians of all skill levels learn and experience the essentials to stay competitive, highly productive and grow creatively. 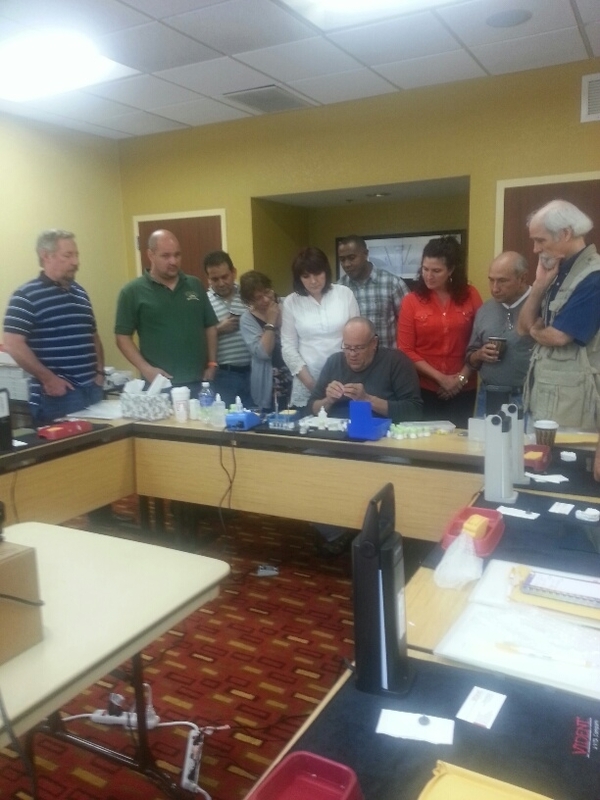 VITA North America is planning many more educational opportunities for 2014; visit us at vident.com/courses to see our up to date course listings. Felix Pages, CDT demonstrates a technique.